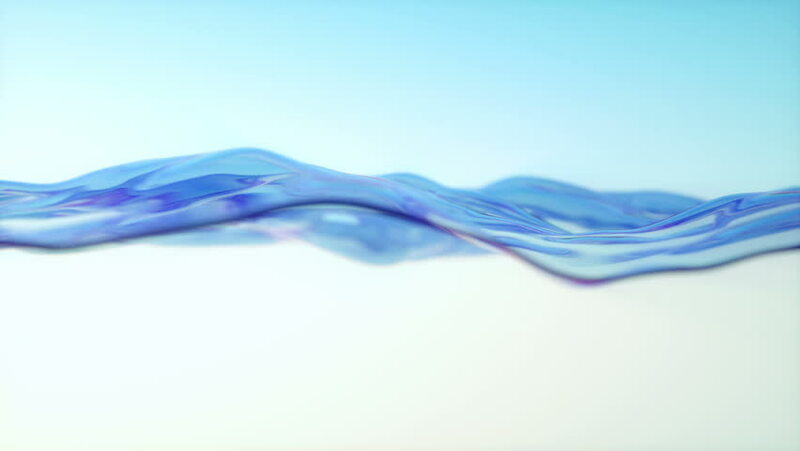 hd00:30Abstract background waving with white silk or water splash to the wind. Clear backdrop of ripple white liquid. Beautiful abstraction of glowing cloth. Animation of seamless loop.